One way Fobzu supports access to education for young Palestinians is by providing scholarships to students in financial need. Not only do scholarships provide vital assistance for young people facing hardship, they are also an important source of hope to a generation growing up under occupation. Fobzu supports students at universities across occupied Palestine, as well as at Birzeit. Each Fobzu scholarship covers the fees of a university course for one year and we aim to provide support for students for the duration of a typical 4-year degree. If you would like to help us provide financial support to young Palestinians wanting to continue their education, you can either make a donation to Fobzu or consider sponsoring a student. Palestinian refugees are facing a major threat to their rights as a result of the US administration’s decision to withdraw funding for UNRWA and change its UN mandate. The body established by the international community to uphold the dignity and rights of the Palestinian refugees remains in “existential crisis“. At this critical time, Fobzu has launched ten new scholarships for Palestinian refugee students. Fobzu is working with UNRWA to provide these students with the financial support they need to complete undergraduate degrees at universities in the occupied West Bank and Gaza Strip. Fobzu refugee scholarship holders are selected by UNRWA Scholarship Advisory Committees on the basis of academic merit and financial need, in coordination with Fobzu. With the generosity of our supporters, we want to help more Palestinian refugees experience the hope that education offers. 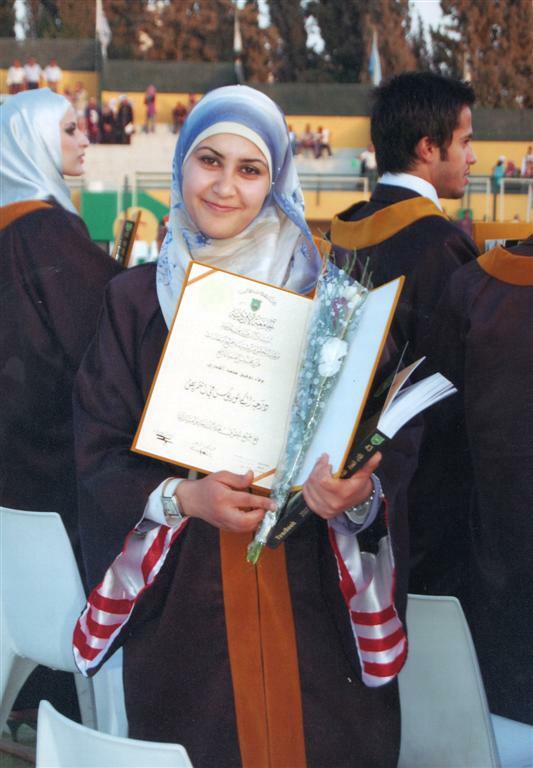 Interested in sponsoring a Palestinian student? At present, we provide scholarships through the Fobzu-UNRWA Scholarship Programme, the Fobzu-Ahdaf Scholarship Programme and directly through Birzeit University. Fobzu-UNRWA scholarships are provided to Palestinian refugee students registered with UNRWA in Gaza and at Birzeit University in the West Bank. Selection is conducted by UNRWA, governed by ‘UNRWA Education Technical Instructions’, and overseen by local UNRWA Scholarship Advisory Committees. Potential students are ranked using a score sheet that takes into account a variety of socio-economic factors as well as academic merit. If you are interested in setting up a sponsored or endowed scholarship please contact us. We would be very happy to discuss this with you.